The DNS SE Roller is an advance handheld needling system. Its featured with a replaceable roller attachment which users can change whenever necessary. To extend the durability and treatment results, bioGenesis introduced the DNS SE and DNS SE+ rollers. The series had been designed to maximize the longevity of the roller. It is also much enhanced over the traditional 3 line rollers, giving it an increased contact with the skin and better coverage during treatment. To benefit from the roller attachment users must have in procession a DNS SE handle. 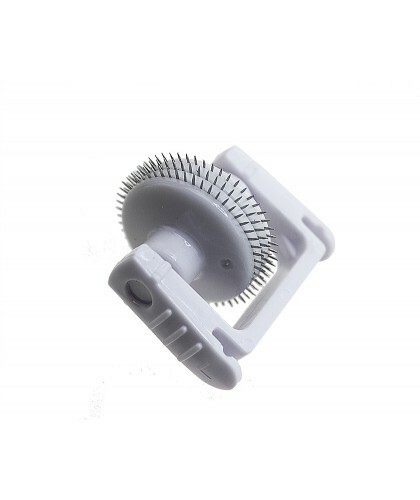 The replacement roller can be attached to the DNS SE handle to perform the micro needling treatment.